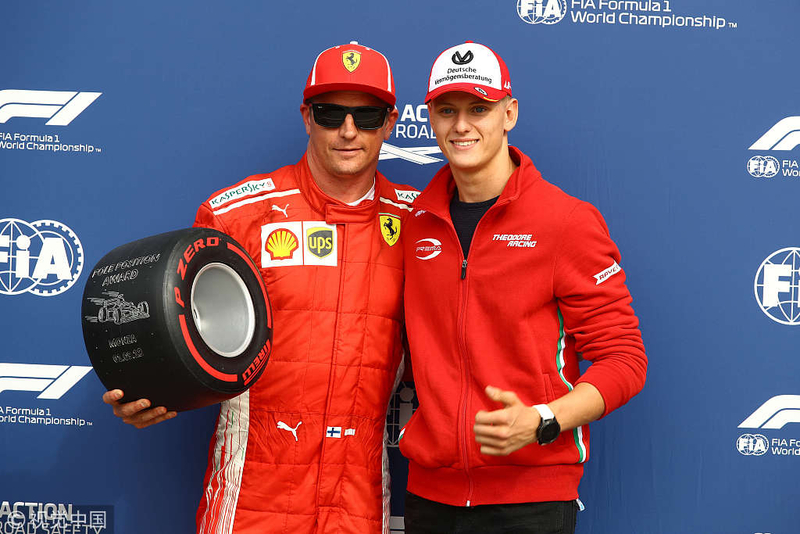 With his legendary father still recuperating from his near-fatal skiing accident a few years ago, Michael Schumacher’s son has just made the first step towards following in his father’s iconic footsteps in Ferrari. 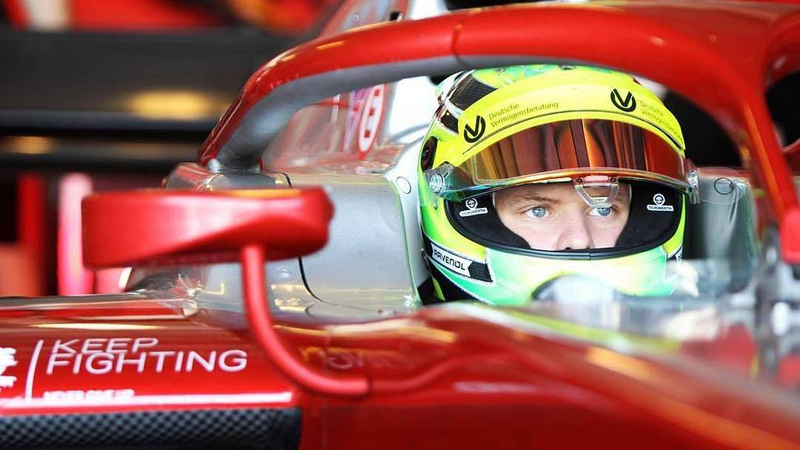 Mick Schumacher, the 2018 Formula 3 European Champion, has been signed by Ferrari’s Driver Academy, the “Prancing Horses,” for whom Michael won a five Formula One world titles during his incredible career, announced on Saturday. Schumacher Junior will be racing in the 2019 Formula 2 Championship and will also get a chance to take part in the preseason testing, starting next week. Schumacher Senior won his five incredible Drivers’ Championship titles between 1996 and 2006 during his decade-long association with Ferrari. Since suffering a deadly head injury during his skiing crash in December 2013, he has been battling for life and hasn’t been seen in public. 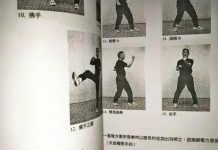 His well-being and the recovery process have been kept under wraps by his family.